Every women needs a drawer full of comfortable t-shirts. 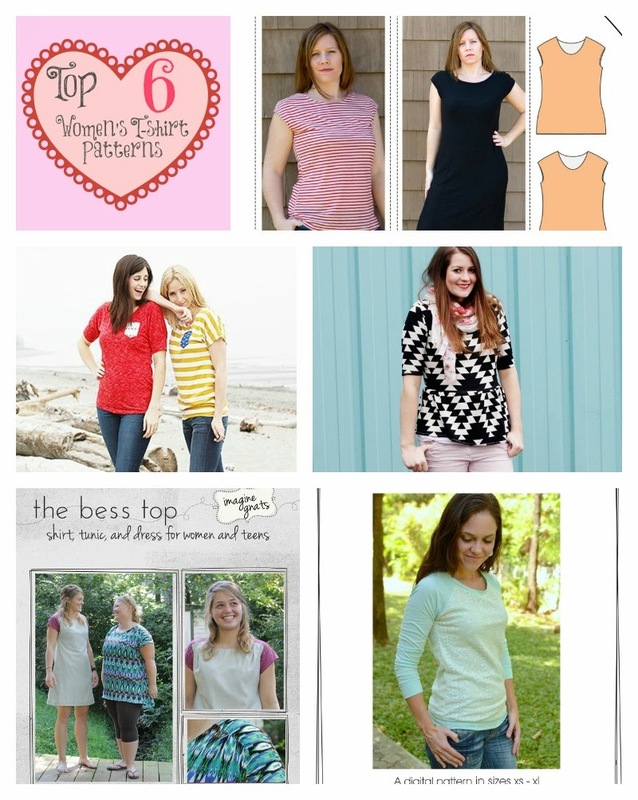 This list of casual, women’s t-shirt sewing pattern will have your your drawers full in no time. Stacey blogs at Boy, Oh Boy, Oh Boy Crafts. She's a former elementary school teacher, Foreign Service wife, and mom to three very active boys. She has a passion for all things crafty. On her blog you'll find free patterns, sewing tutorials, pattern reviews for boys and women,as well as crafts and activities to keep kids busy.